At the top right, click the three dots and then Settings. Make sure the box labelled "Block third-party cookies" is not checked. At the top right, tap the three dots and then Settings. Check the box next to "Allow third-party cookies". 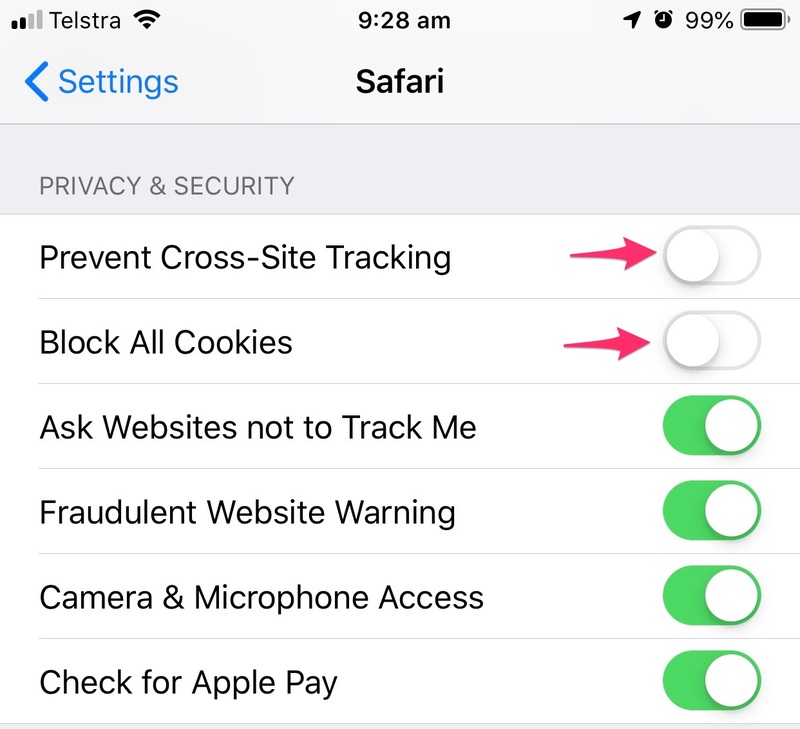 Check mark Accept cookies from sites to enable cookies, Set 'Accept Third-Party Cookies' to 'Always'. 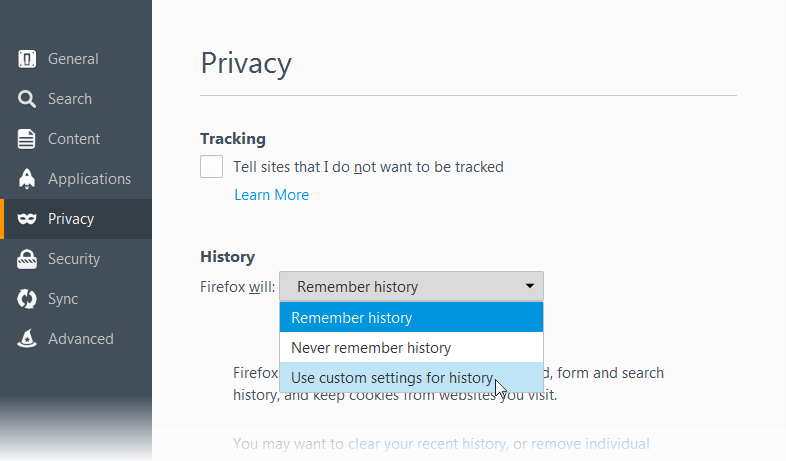 Select the Privacy tab, and under Settings, move the slider to the bottom to allow all cookies, and then select OK.